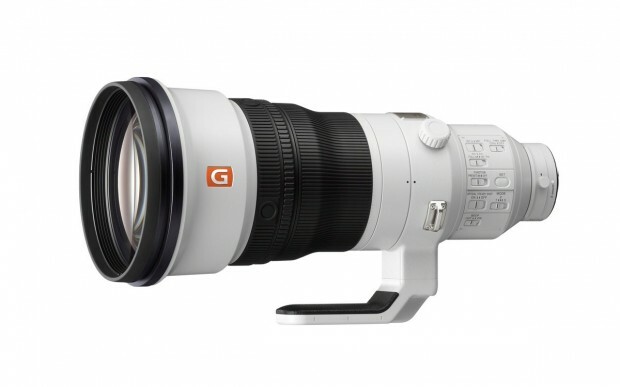 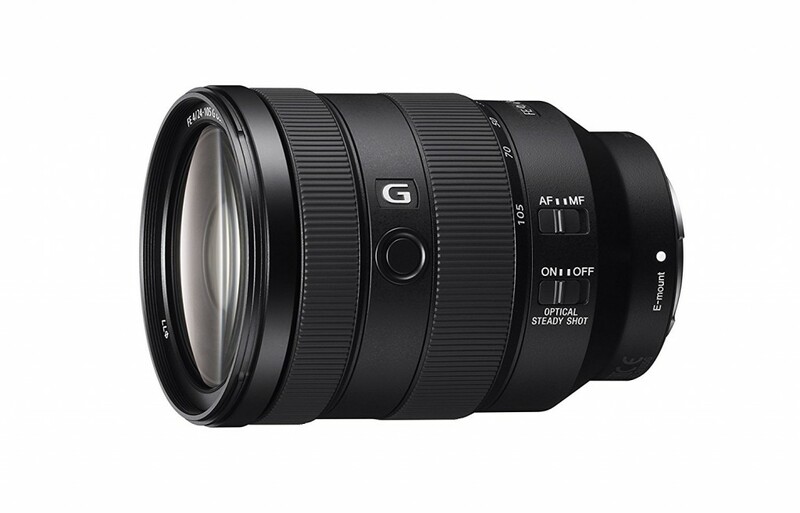 This entry was posted in Sony Lens and tagged Sony FE 400mm F2.8 GM lens, Sony lens rumors on July 20, 2018 by admin. 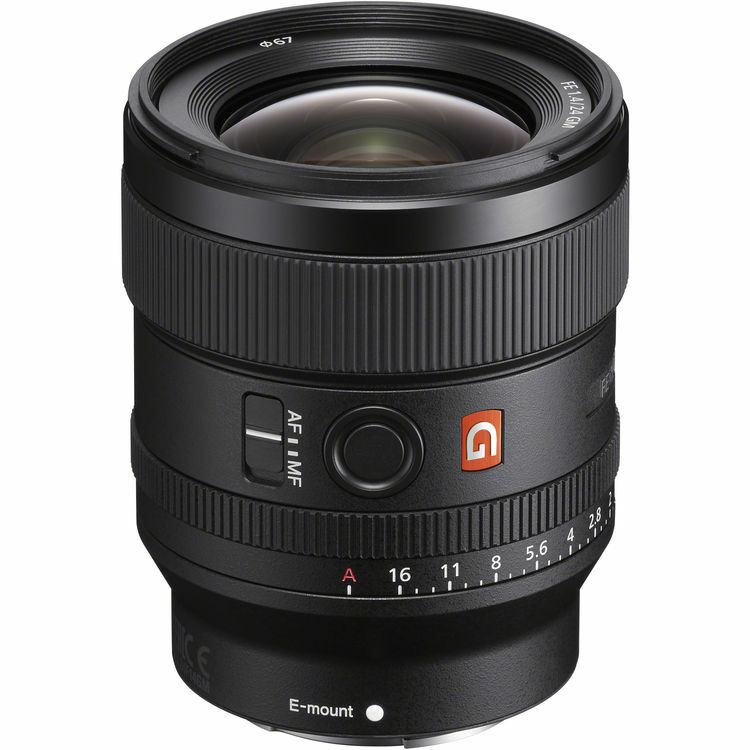 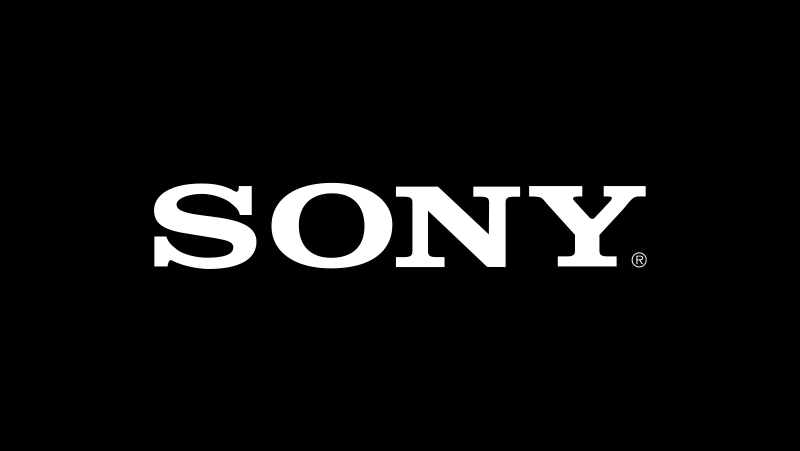 This entry was posted in Sony Lens and tagged Sony FE 24-105mm F4 G OSS lens, Sony lens rumors on July 14, 2018 by admin. 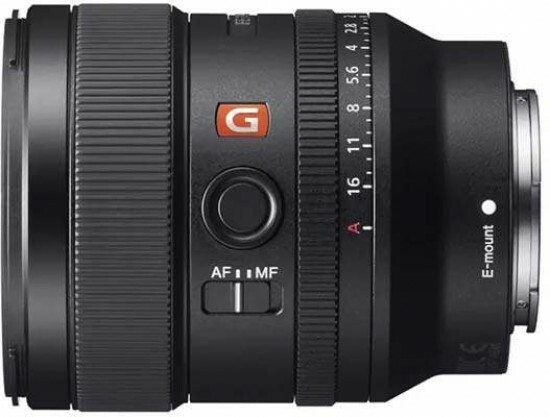 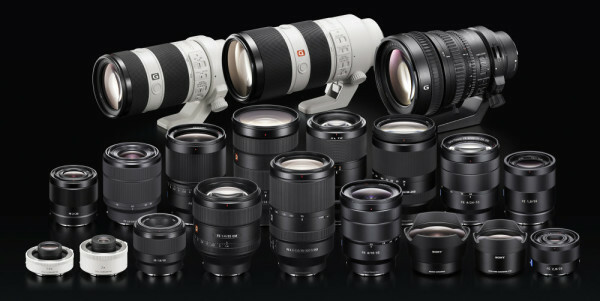 This entry was posted in Sony Lens and tagged Sony FE 24-105mm F4 G OSS lens, Sony lens rumors on June 10, 2018 by admin.